Recent research shows that fewer than 40% of adults in the UK get the recommended 7-8 hours sleep at night. Good quality, unbroken sleep is important because lack of sleep has been linked to irritability, low mood and reduced ability to focus during the day. 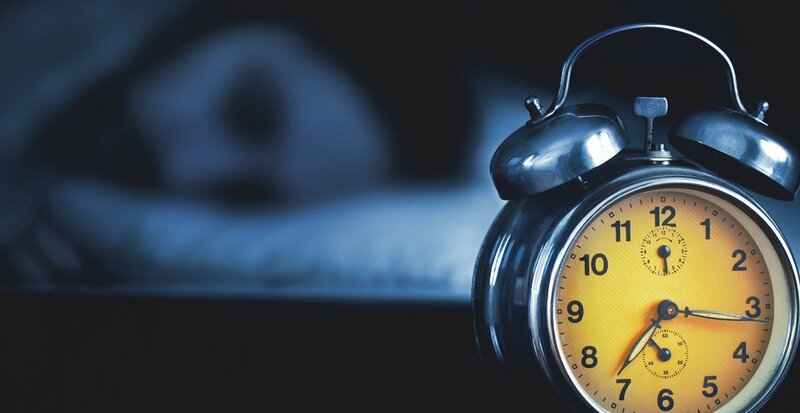 It might seem hard to believe that improving sleep could help you find direction in life, but if sleep is a problem for you, this could be a very good place to start: https://sleepcouncil.org.uk/. Develop a routine. By going to bed and getting up at roughly the same time it will help your body expect to sleep. Try not to nap in the daytime to catch up on sleep– this makes it much harder to get into a healthy sleep routine at night. Make your bedroom a place for rest and sleep. Avoid using a computer or TV in your bedroom. Make your bedroom comfortable – not too hot or cold, exclude light and noise as much as you can. It is possible to buy curtains that block out noise and light. Get a bed that’s right for you – not too soft, hard or small. Don’t drink tea or coffee close to bedtime – it varies from person to person but if you are caffeine-sensitive you may need to avoid these drinks particularly in the evening. Don’t consume heavy or rich meals or alcohol too close to bedtime ( for many people 2-3 hours is too close) – they can disrupt sleep. It’s true alcohol can help you fall asleep, but you’re likely to have poor quality sleep and wake up during the night. Avoid smoking – people who smoke can find it hard to fall asleep and tend to have poor quality disrupted sleep. Exercise regularly and moderately - it helps to shake off the day’s tensions, but don't do it too close to bedtime. the note serves the purpose of giving yourself ‘permission’ to go back to sleep. Avoid frustration. If sleep’s just not happening, don’t lie there, get up and distract yourself with something calming like relaxing music or reading. Go back to bed when you feel sleepy again. If you try these tips and are still struggling to sleep working with an experienced counsellor or psychotherapist may help. Find out more at rcpsych.ac.uk/sleeping-well .